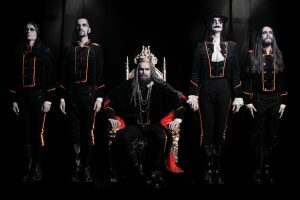 Directed by longtime collaborator Johan Carlén, this is the third music video we’ve heard from the King with AVATAR from His new record titled Avatar Country. Avatar released their seventh, and most Royal, full length, Avatar Country earlier this year via Entertainment One. The LP debuted at #2 Indie, #4 Hard Music, #8 Rock, and #25 on the Billboard 200 Chart.